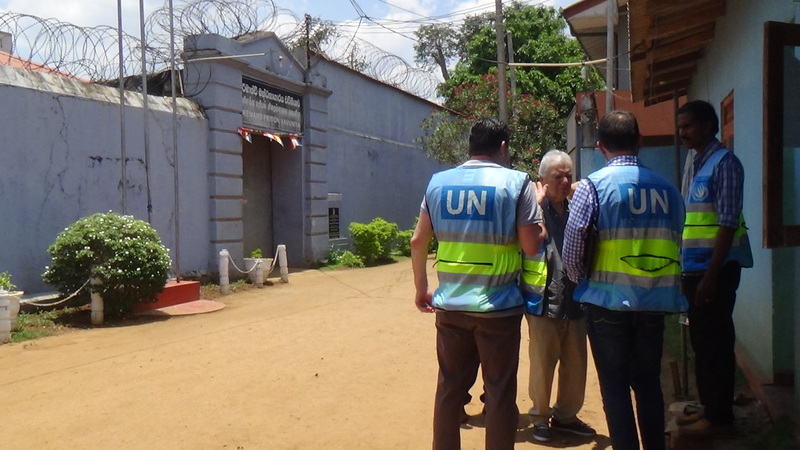 The UN Subcommittee on the Prevention of Torture visited Vavuniya prison on Sunday as part of their trip to the island. 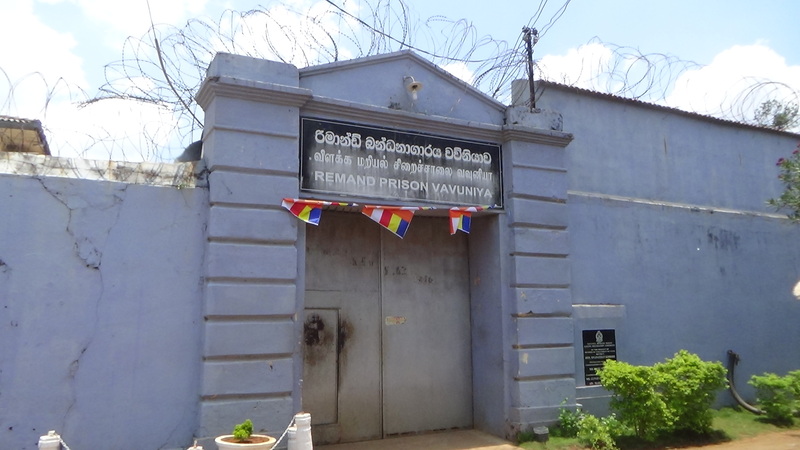 A four member team visited the 'LTTE rehabilitation centre' in Vavuniya. The team is visiting Sri Lanka from April 2 to 12. Last year the United Nations Committee Against Torture (CAT) wrote to Sri Lanka, after the government failed to respond to a report, which called for information to be provided on the “establishment of a judicial mechanism” to investigate torture and information on the role of a former Criminal Investigations Department head. “The information sought by the Committee has not been provided yet, although more than one year has elapsed from the transmittal of the Committee’s concluding observations,” said a letter sent to Sri Lanka’s ambassador in Geneva. Sri Lanka had until December 2017 to respond to the report, which was issued after the state was discussed at the 59th session of the UN CAT in 2016. Announcing the visit earlier this month, the Office of the High Commissioner for Human Rights, also released a report which detailed ongoing reports of torture. "A preliminary assessment of the information received indicates that there are reasonable grounds to believe that accounts of unlawful abductions and detention and of torture, including incidents of sexual violence against men and women, are credible, and that such practices might be continuing in northern Sri Lanka. Such allegations should be the subject of prompt, effective, transparent, independent and impartial investigations. In the past, the Government has condemned any act of torture, and indicated that any allegation of torture would be properly investigated and prosecuted. OHCHR is not aware of any investigations undertaken to date into the above-mentioned allegations," the report noted.